On the Ninth Day of December . . . This ninth day of December found me giving the gift of good health to myself. For the past few weeks, as the hustle and bustle of the holidays collided with my already full personal and professional lives, instead of putting an elf on the shelf, I put my health on the shelf. Each day that I skipped exercising and made less than healthy food choices, I told myself that I would get back on track tomorrow, but tomorrow never came. Until today. Yesterday, when I found myself justifying skipping taking my daily dose of vitamins and supplements because I was “too busy”, my excuses crumbled like a cupcake. Seriously, who is that busy?! So, last night, I mapped out a plan to regain control of my health, and I committed myself to the plan at hand. I went to bed feeling determined, but I woke up feeling so tired. After hitting the snooze button on my alarm clock one too many times, I almost threw in the towel for one more day. But I didn’t. I got out of my bed and got on the elliptical trainer. When I completed my workout, I was wide awake and ready to tackle the day. That positive act created a domino effect through the rest of my day, as I found myself making healthy choice after healthy choice to support the great start to my day. Throughout the day, I ate healthy food, stayed hydrated, focused on keeping my words, actions, and thoughts positive, and yes, I found the time to take my vitamins/supplements. 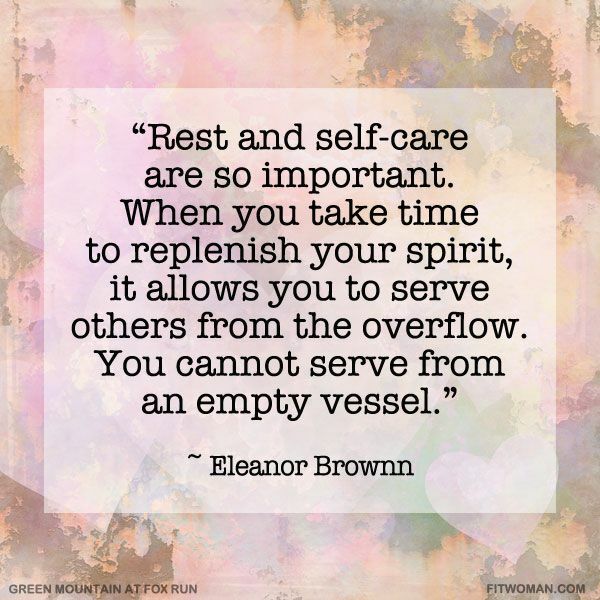 As always, when I take care of myself, I feel better on every level and find that I have more to offer to others. In order to give my best, I have to be at my best, and for today, I found that delicate balance of self-care and taking care of business. I have read that it takes twenty-one days to establish a routine or habit, and I hope that this is true, as I want to end this year on a positive note and be more than ready to fully welcome the new year. Today was a very good start to reaching both goals. Previous Post: On the Eighth Day of December . . .
Next Post: On the Tenth Day of December . . . Indeed, great journeys are all completed one small step at a time. Thank you for the post and for sharing. Paul, indeed they are, and I appreciate you taking the time to read this and to share your feedback! They certainly do, and I thank you!